Coaching for Supervision and Management. 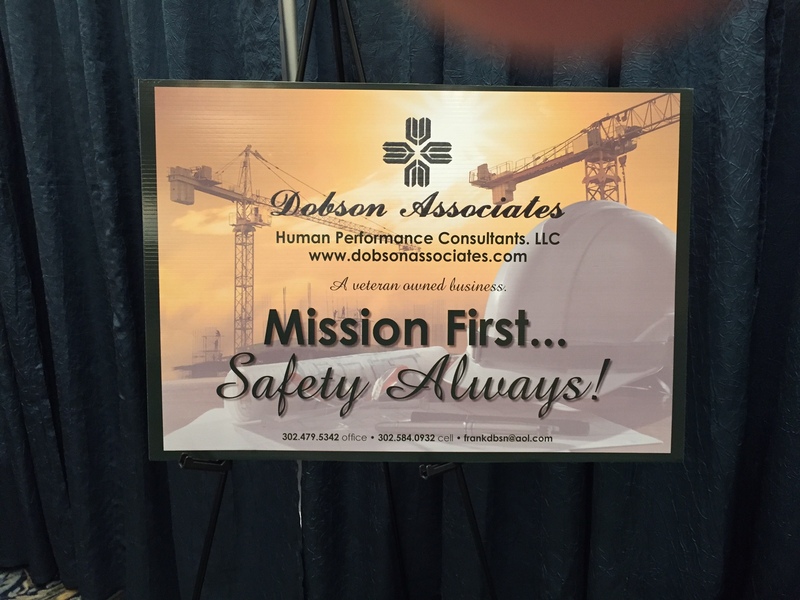 It is ultimately your decision to manage safety and to eliminate the risk of pain and suffering among your employees. Wouldn’t you enjoy experiencing increases in your business’s profits this year (and the next year, and so on, and so on)?